Rebecca Keppel------ YOU ARE HERE!! And now you are ready to move on to the last blog of today's hop, the Imaginisce Blog. But before you leave make sure and leave me a comment to be entered into a drawing to win an Imaganisce i-magicut or a $20 gift certificate to My Little Bit of Whimsy. You may leave me a second comment if you start following my blog or already follow. All the details are on the Imaginisce blog so head on over! 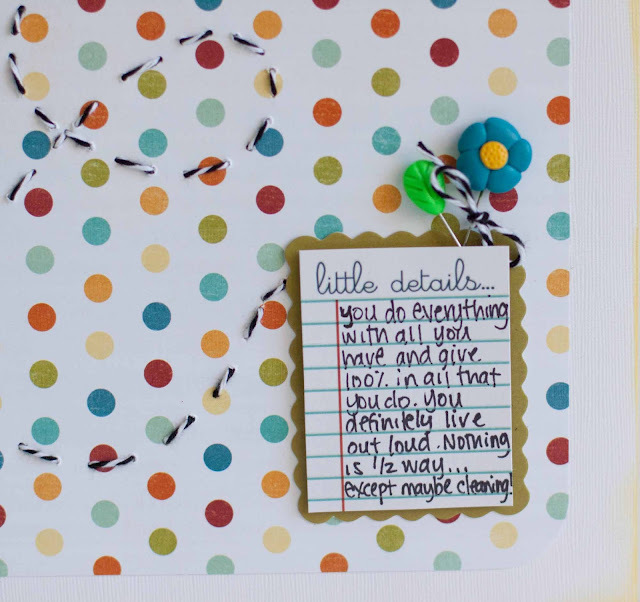 I lovethe pictures and the use of polka dot paper! Great layout. So cute! Love this layout and I live the stitching for the ladybug trail. really fun! Those pictures are priceless...you have the cutest kids! 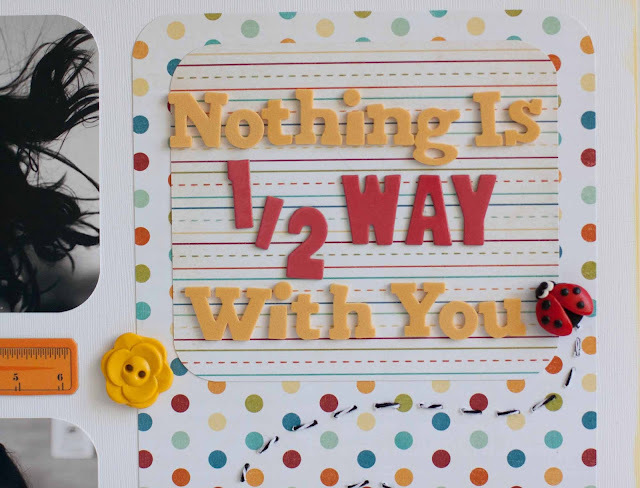 Love how you used the twine with the lady bug whimsy! Love how you did your twine and the Whimsies are so cute! supper Cute. love the papers and the colors the Stitching of the Twine is supper. love the playfulness of this Layout. FANTASTIC! What a great layout. Love how you used the twine! Wow! Totally love this. I was excited to see it after the peek on Imaginisce blog, but this is just amazing! Such gorgeous photos, love the title area and the stitched trail is so cute. Love! I just LOVE your photos! |That layout is AWESOME!!! 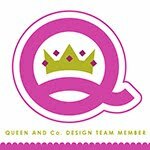 Love the Whimsy pins and buttons! Cute page, thanks for sharing. Love what you did with the ladybug trail!! Cute! those pictures are AWESOME! Love this page!! Great layout. I love your title. She is so cute. This is an adorable layout. Thanks for sharing. I love the ladybug! What an adorable photo. Love the journalling you did!! Toooooo cute! The Whimsies totally add to it all! Great layout. Love your stitching. Very fun layout--love the polka dots and twine. Wow! That is such a cute pic...love everything about that lo!! TFS! Sweet layout girl!! And I really love the twine stitching for the trail!! And as always....loving the sweet pictures of your baby girl!! Aye Caramba! What a gorgeous layout with all the ladybug trail. Such an adorable layout, sweet pics! 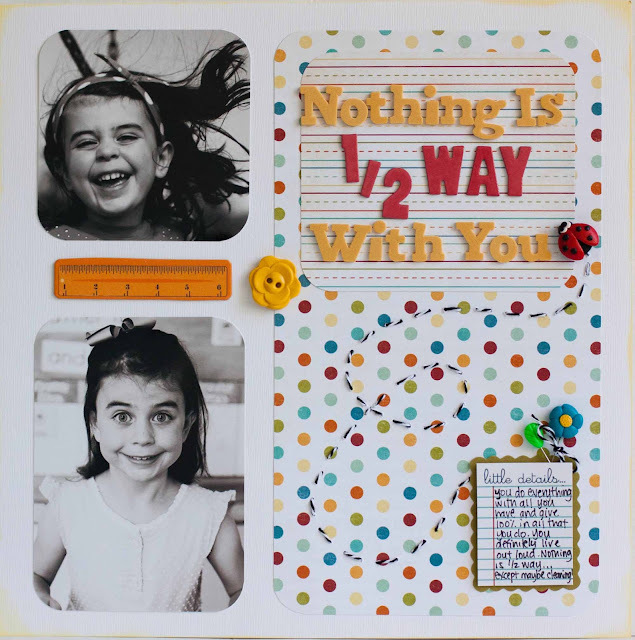 The embellishments you added are just perfect for this layout! That layout is so stinkin' cute!